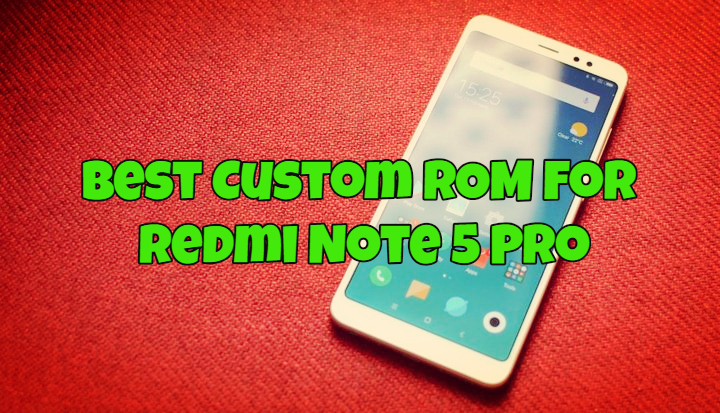 If you are the Redmi Note 5 pro and looking for the Best Custom Rom For Redmi Note 5 Pro. Now your search is over, here in this guide you will know about the MoKee 8.1 OREO ROM, which is one of the best custom ROM on the internet. There are plenty of custom ROM are available for the Redmi Note 5 Pro. But in my opinion, MoKee 8.1 OREO is one of the best custom ROM of the Redmi Note pro phone. This comes with lots of features and very lightweight ROM. Not only this you can find lots of other features in the ROM like change the look of icons on your phone, install themes and lots more. So here in this guide, we will help you to install the Custom ROM on Redmi Note 5 Pro. To Install any custom ROM On the Phone. All you have to unlock the bootloader of the Phone and Custom TWRP recovery is installed on the phone. So here you can find all the detail to install the MoKee 8.1 OREO ROM on your phone. The ROM is based on the latest version of Android 8.1 OREO. And all the features of the 8.1 OREO is included in the ROM. So without wasting your time lets started and download the MoKee 8.1 OREO ROM for Redmi Note 5 Pro. 1 What is an Android Custom ROM? Am going to explain this question in a very simple way so new users will understand which is custom ROM and why we need the custom ROMS. Whenever you buy a new Android phone, it comes with what we call a “stock ROM” or the “stock firmware”. This ROM usually has limited functionality and can’t mod or tweak anything on the ROM. So to lots of customization and tweaks you need a custom ROM. These Custom ROMs are based on Official Android source codes which are customized or developed by some of the best Android developers. All these custom ROMs packed with loads of extra customizations which makes them unique and popular among the android lovers. By flashing a custom ROM, you can unlock extra features and sometimes improve the performance of your phone. 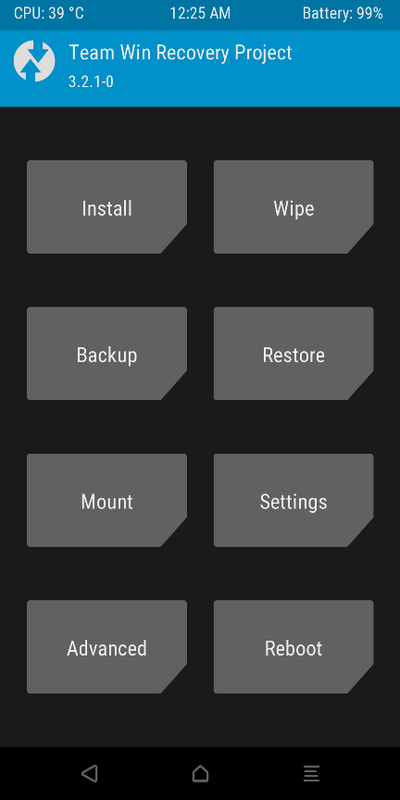 There are so many benefits of Custom ROM, but here am sharing some of the major ones. Sometimes manufacturers of the phone stopped rolling the update or no updates for the phone. This time you can switch to some custom ROM and get the updated version of Android on your phone. You can get the Root access on the ROM. So that means you can install Xposed Framework modules and customize your phone as per your need. You can change the whole look of the phone. You will get all the major Android updates on the Custom ROM. Most of the developers of the Custom ROMs provide a regular update which is one of the best things about Custom ROMs. Better battery life. Most of these ROMs are very optimized which results in better battery life and smooth performance. 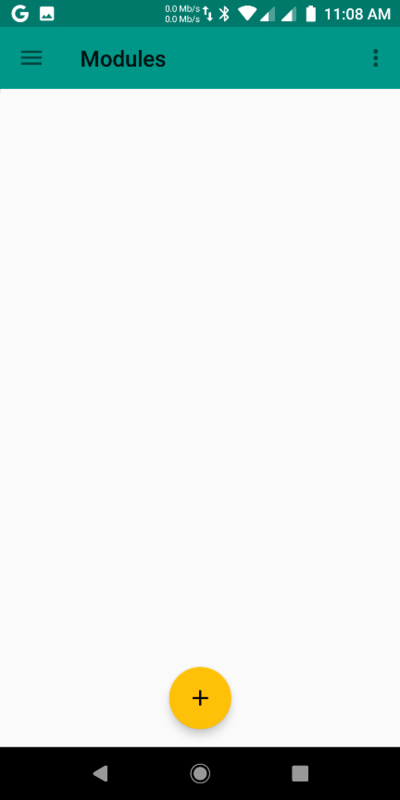 This is the one of the main reason and many users moved to Custom ROMS. If you are Redmi note 5 Pro users and facing so many problem and bugs on the MIUI 9 ROM, then you have to try this ROM once on your phone. And see the performance on your phone. This guide is only for the Redmi Note 5 Pro users and don’t apply this method to any other Xiaomi phone. Do take the full backup of your phone and save all the files at some safe place. Warning: Technobuzz.net is not responsible for any damage that might happen to your phone during this process. You’ll lose all your data upon installing the Custom ROM. -> Download Mokee Android 8.1 OREO ROM for Redmi Note 5 Pro. -> Download GApps Zip file here to install Google Apps. 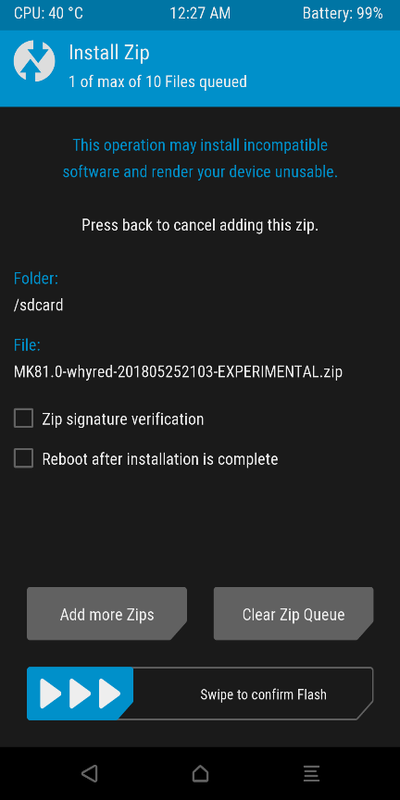 -> Download Magisk Manager Zip file here to root the phone. 1. Make sure the bootloader of your phone is unlocked and your device is rooted and you have a TWRP custom recovery installed. 2. Make sure your device has more than 50% battery. 3. Do take the backup of your Redmi Note 5 Pro. 1. Download the Mokee ROM and other files from the Download section and save all the files on your phone’s internal memory. 2. Once all the files are saved on your device. 3. 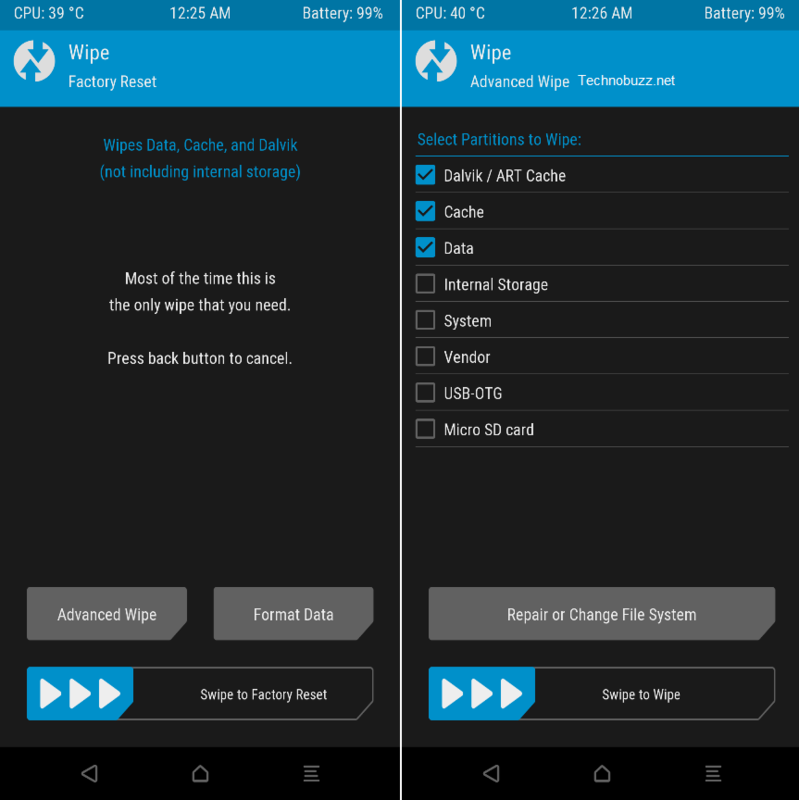 Boot your phone in TWRP recovery mode. to do this first turn off your phone. Now hold down the Volume UP + Power button to boot your phone in TWRP mode. 4. Once you are in the TWRP mode. From here Tap on the WIPE option. 5. Now Tap on the Advanced Wipe > select Dalvik Cache, Cache, Data and Swipe to wipe from the below of the screen. 6. Once completed, go back to the HOME page of TWRP and tap on the Install Button. And located the Mokee ROM file and select it. 7. Now form the next page. Swipe to Confirm Flash. 8. Once the File is successfully flashed on your phone. 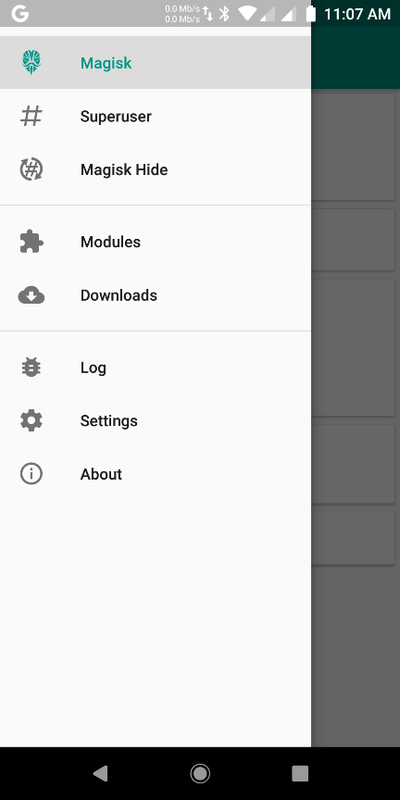 Now flash Open Gapps file first and after that flash the Magisk zip file to root the phone. 9. Once all the files are successfully flashed on your device. Reboot system. 10. Now your phone will reboot and the first boot will take some time. Now Android 8.1 OREO Mokee ROM is installed on your Redmi Note 5 Pro phone. If you want to run Google camera on your phone, then follow this guide. Now the phone is rooted and you can easily enable the camera2api to install google camera. A few days back we posted one more guide to install Google camera without rooted MIUI 9 phone. But in this guide, we are using the different method to install the Google camera, because the phone is rooted and its simple to enable camera2api. 1. Open the Magisk app on your phone and go the setting page of the application. 2. From here tap on the Modules option. 3. Now on the next screen tap on the Yellow + Button and located the Camera2API enabler Module zip file that you downloaded from the download section. 4. Tap on the file and it will flash on your phone and at the end of the screen, you will see a new option Reboot. Tap on it and the phone will reboot. 5. Now the phone will reboot and the camera2api feature is enabled on your phone. 6. Now install the Google Camera apk file on your phone and enjoy the features of the Google camera on your Redmi Note 5 Pro. So this way you can install the Mokee 8.1 oreo best custom ROM for Redmi Note 5 Pro and install the Google camera to click best portrait mode pictures from your phones front camera. If you have any questions or facing some problem with this guide, then leave the comments below and we will help you to fix it up.